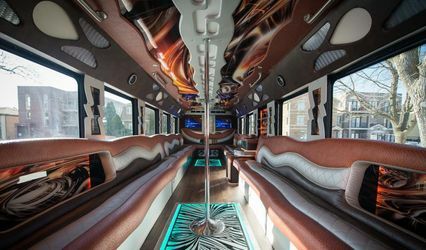 Chicago Party Bus 1 is a professional transportation company that provides high quality limousine and bus service for weddings, bachelor or bachelorette parties, birthday party, sporting events, concerts, etc. 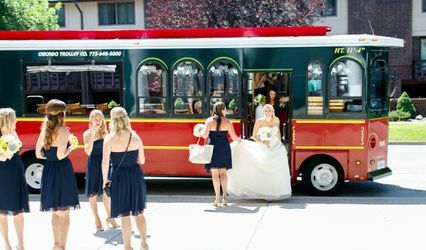 Our professional chauffeurs will ensure that you arrive in style and that you get the best wedding transportation service in Chicago area. 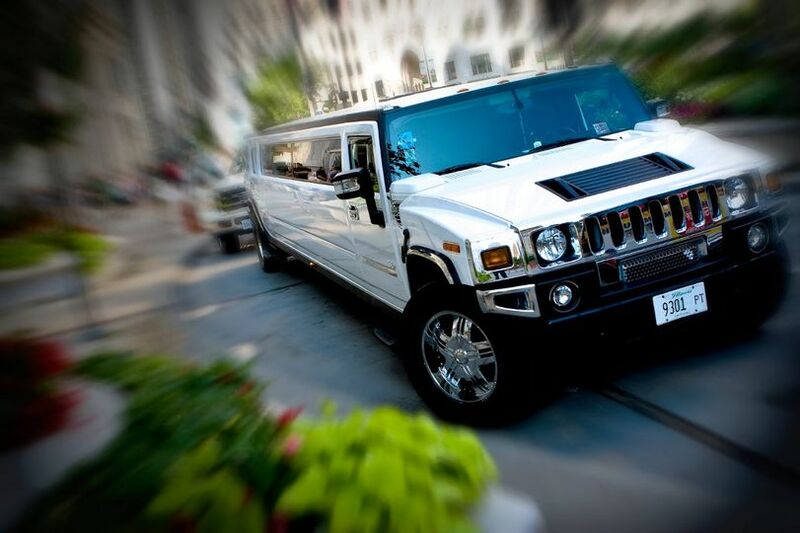 No group is too small or too large for us, we have buses and limousines that can accommodate 1 to 56 passengers. 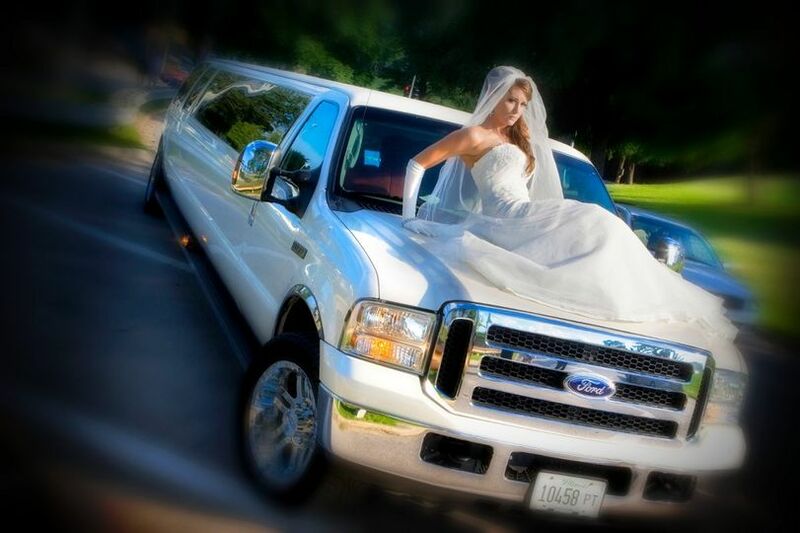 Weddingwire customers get special discounts for Friday & Sunday wedding transportation needs. 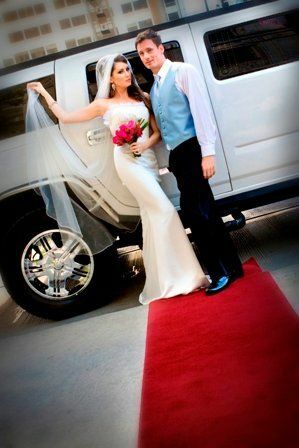 Book your limo or party bus with us, we would be honored to be a part of your special day! Gabriel was so great to work with. Not only did he help us out by filling in after a change in transportation needs at the last minute, but he was incredibly professional, prompt and knew the best routes around the city. The bus itself was great, and I wouldn't hesitate to use it again soon! We had a stretch limo and an Audi A8. 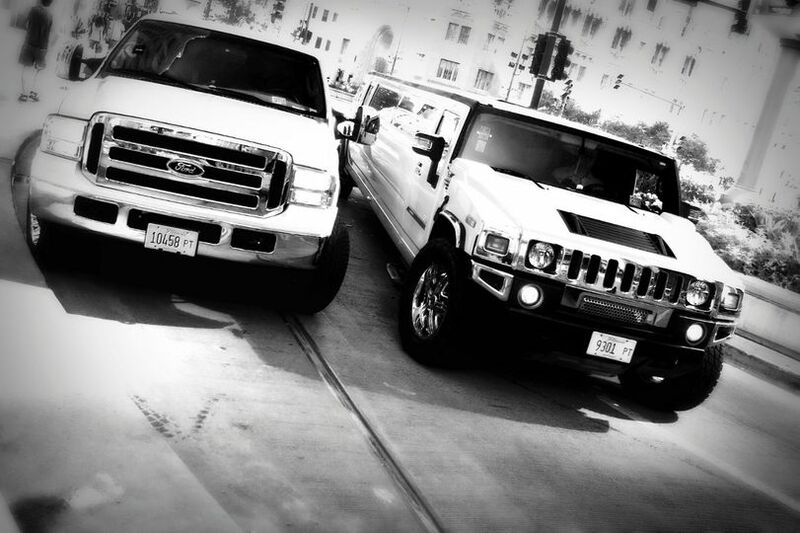 Both were clean and on time with courteous friendly drivers. They even mailed my husbands sunglasses back to us in Baltimore when he left them in the car! Limo showed up right on time and kept us on track, they knew exactly where they were going as well which is always good! 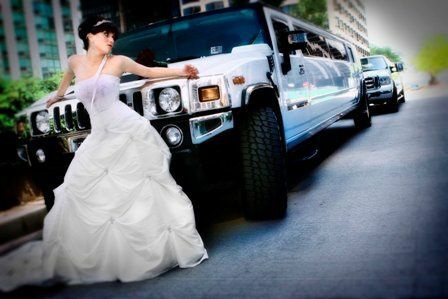 However, they did not provide a "just married" sign or pink decorations on the outside as promised in the contract - the limo showed up completely blank. There also wasn't a lot of beer inside, and for limo bus that can hold 20 some people you'd think you would have at least 2 cans per person, but I'm pretty sure it was less than that. Also, it was a little pricey I thought for what you got but then again every other company seemed to be a lot for similar service. Get 30% off on off season Saturday weddings. Deal limited to party buses only. Pending availability. 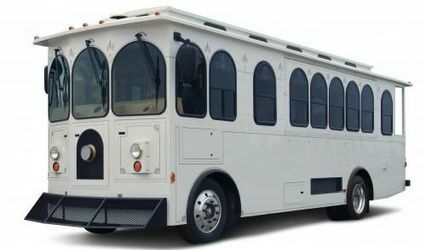 Original value is based on a 3hr minimum rental for the 26 passenger party bus. A 20% gratuity will be added to original value. Get 50% off on Friday & Sunday weddings. Deal limited to party buses only. Pending availability. 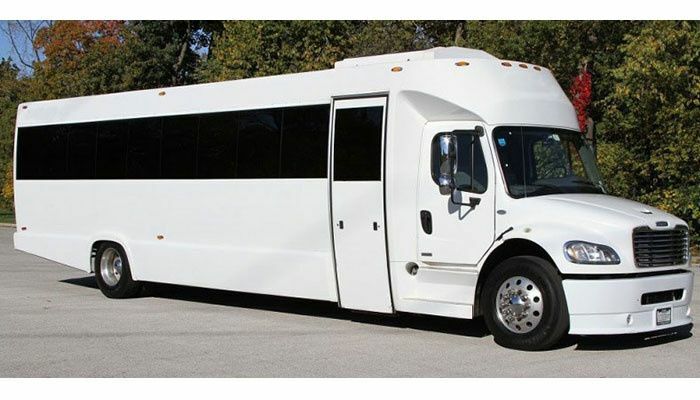 Original value is based on a 3hr minimum rental for the 26 passenger party bus. A 20% gratuity will be added to original value.